Many landscape projects require a full modification of the outdoor space; this work is something that must be done with care and professional knowledge. If a complete overhaul of the outdoor surface is needed, then you will want to take the necessary plans to make sure it is done correctly. This is something you would never need to worry about with Garland Landscape as we have a dedicated team who specializes in reshaping the ground’s surface. 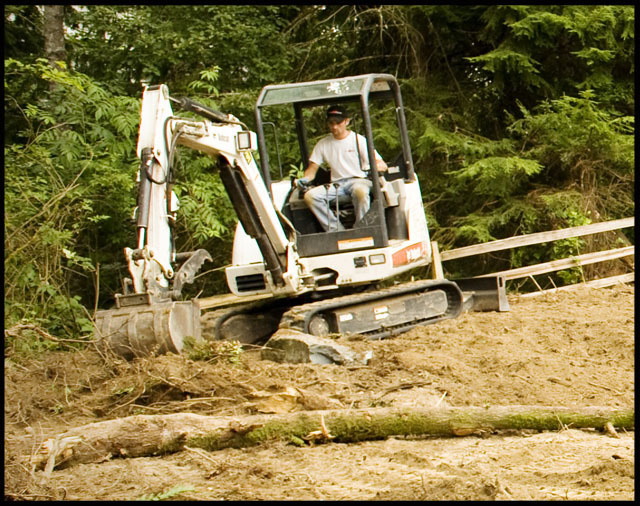 We can flatten the large hill in your backyard or create a contoured layout of your flat, grassy area. 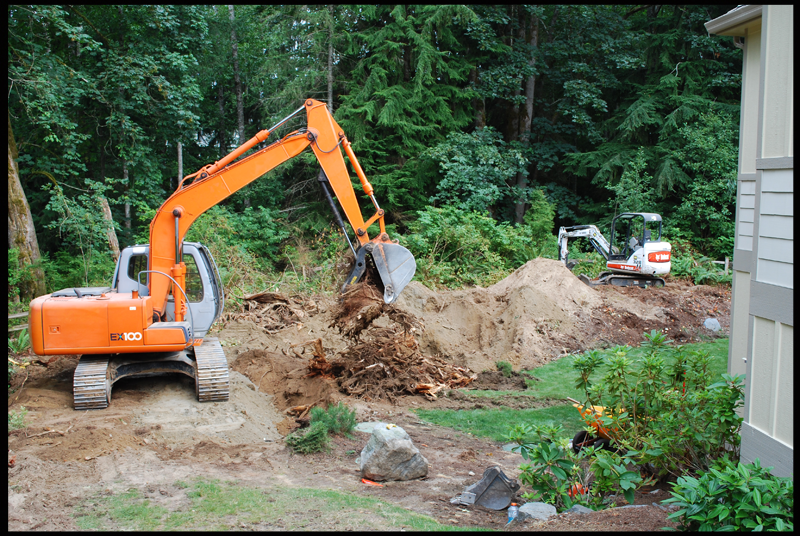 Our grading professionals understand the time it will take to transform an outdoor space, but never ignore the intricate work it takes to keep the space completely safe when reworking the ground’s surface. Safety is our main priority when restructuring any surfaces.